This Agreement was last modified on May 04, 2017. Please read these Terms of Service (“Agreement”, “Terms of Service”) carefully before using www.aas-bd.com (“the Site”) operated by Advanced Assessment Services. 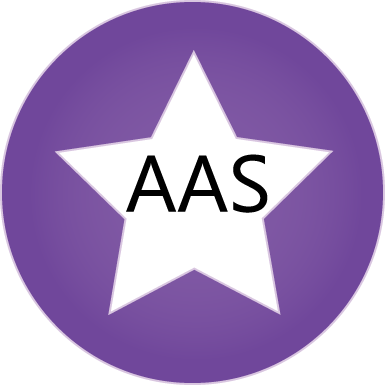 You may establish a hypertext link to AAS so long as the link does not state or imply any sponsorship of your site by AAS. However, you may not, without the prior written permission of AAS, frame any of the content of the Service, or incorporate into another website or other service any intellectual property of AAS, its parent or affiliate companies or its licensors. • Whilst we have taken all due care in providing the information on our website, we do not provide any warranty either express or implied including without limitation warranties of title or implied warranties of merchantability or fitness for a particular purpose. • We also take all due care in ensuring that our website is free of any virus, worm, Trojan horse and/or malware, however we are not responsible for any damage to your computer system which arises in connection with your use of our website or any linked website. • From time to time we may host third party content on our website such as advertisements and endorsements belonging to other traders. Responsibility for the content of such material rests with the owners of that material and we are not responsible for any errors or omissions in such material. • We accept no liability for any loss whatsoever including consequential loss suffered by you arising from services we have supplied. • We do not accept liability for anything contained in the post of a user or in any form of communication which originates with a user and not with us. • We undertake to take all due care with any information which you may provide to us when accessing our website. However we do not warrant and cannot ensure the security of any information which you may provide to us.